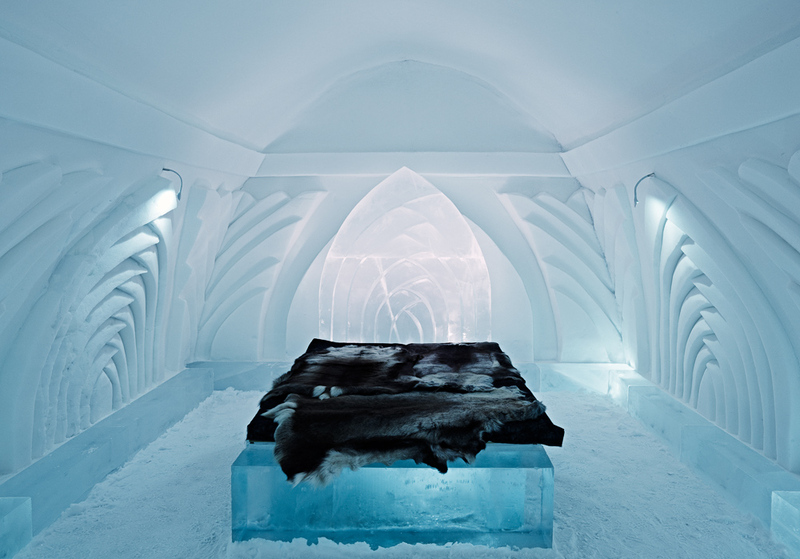 If your idea of luxury travel includes freezing your patootie off 200 kilometers north of the Arctic Circle, check out Sweden's ICEHOTEL, which is now letting guests take part in designing their own bespoke suites. 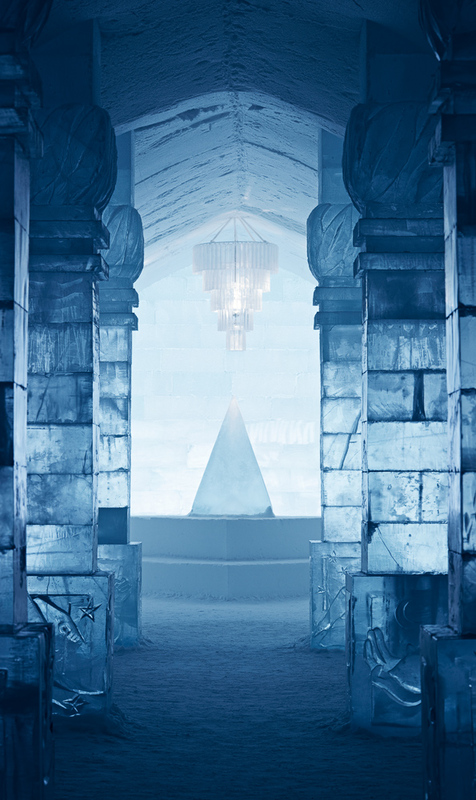 Opening 25 years ago as the first hotel made of snow and ice, ICEHOTEL rises in a new form each winter, only to melt away in the spring. The ephemeral nature of the hotel is what allows for the one-of-a-kind guest rooms to take shape, and the hotel began accepting these custom orders on February 1. 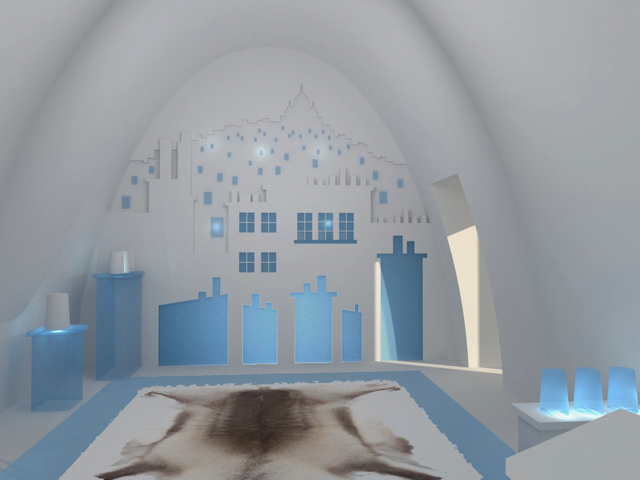 Like ICEHOTEL itself, the suites will be built of ice from the Torne River, which is so unpolluted that the one-meter-thick ice blocks harvested from it are completely transparent and free of air bubbles. Each suite will be made exclusively for the client after a face-to-face design consultation in the client's hometown. The suite will then be available to the client for a stay between December and March, after which it will be left to melt into the river with the return of the springtime sun. Once gone, clients will receive a bottle containing some of the meltwater, along with the sketches and blueprints for the design and photographs of the suite. Of course, such a customized experience comes at a price — SEK 1,485,000 (around US $231,000) to be exact — making it one of the most expensive hotel rooms in the world. On the bright side, part of the proceeds will be donated to environmental initiatives in the Baltic Sea, where the Torne runs into the ocean.